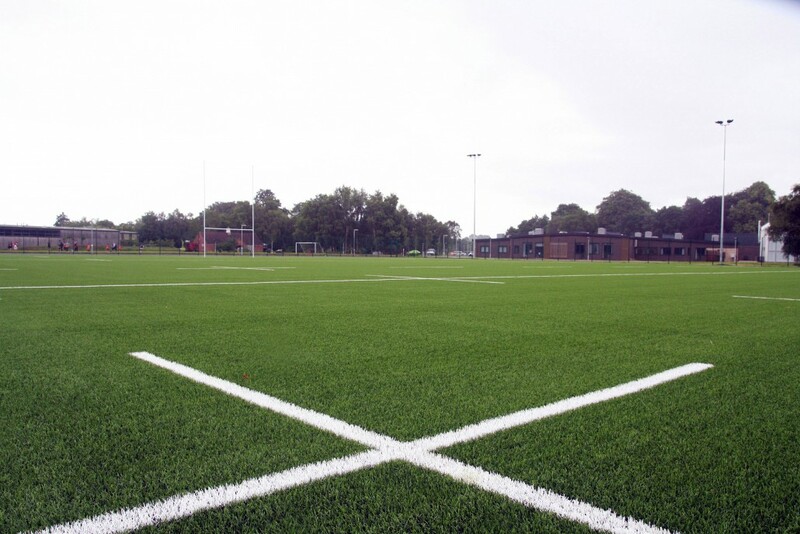 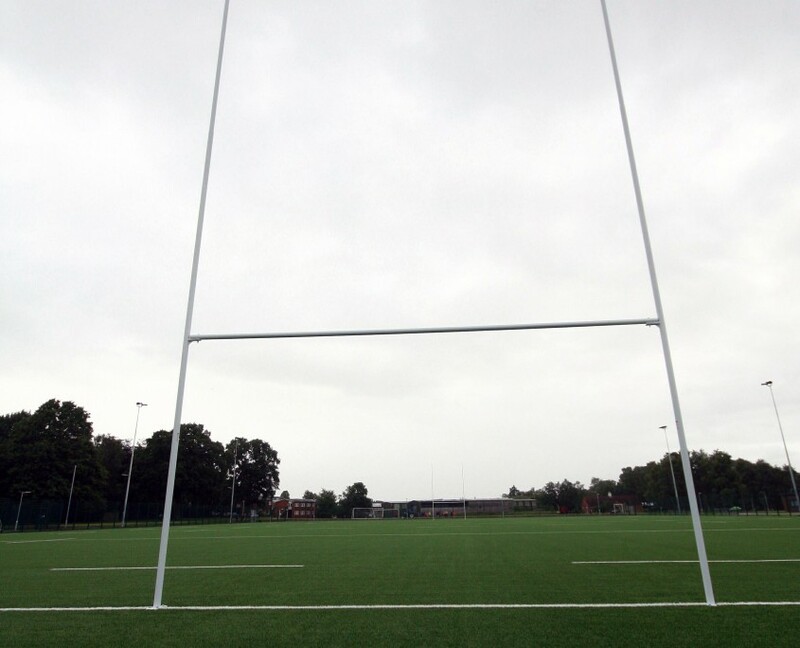 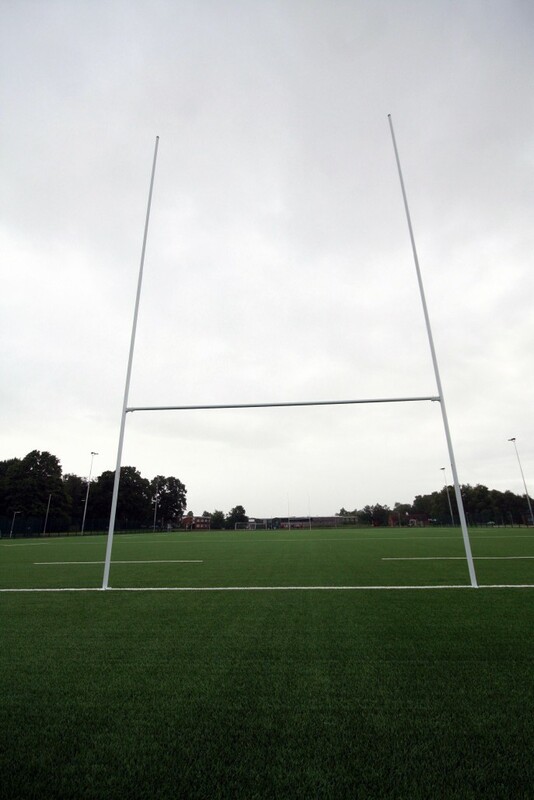 This full size, floodlit, rugby union specific 3G pitch is available for staff, students and members of the public to hire. 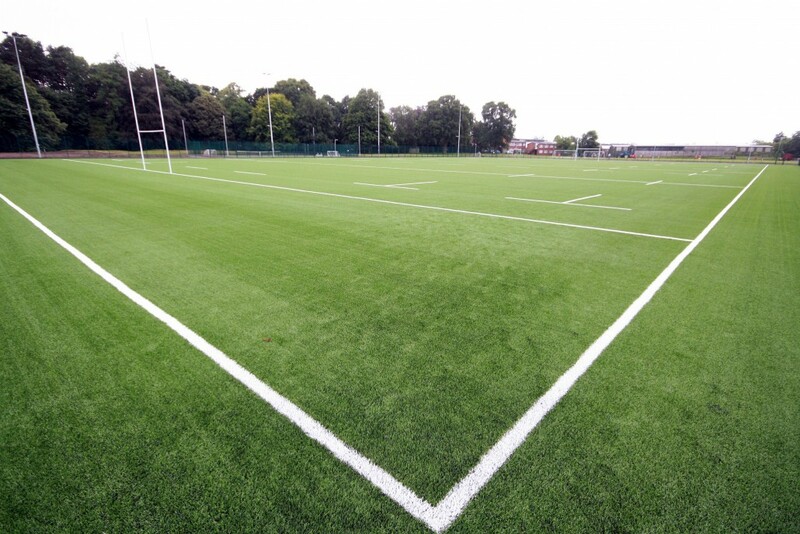 It is built to world rugby standards and therefore rugby matches are allowed to take place on the pitch. 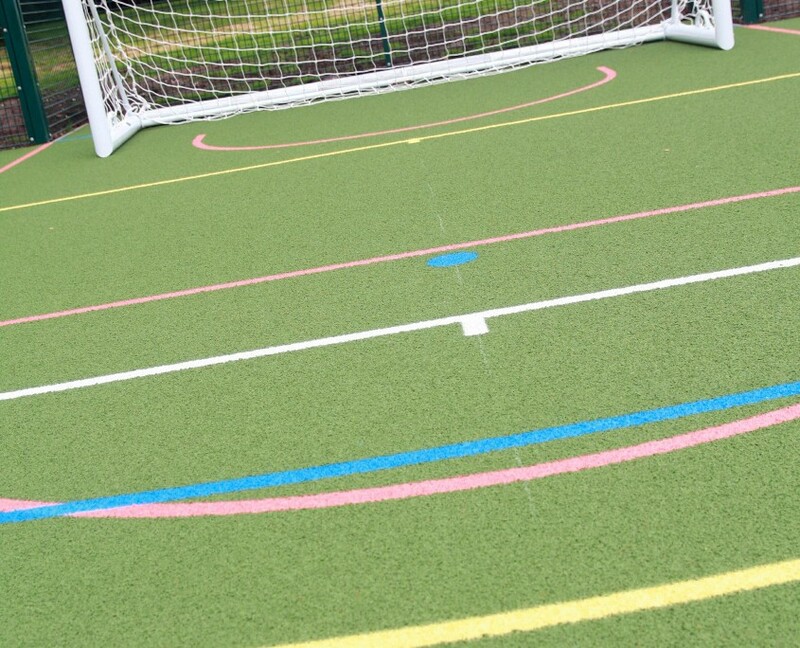 For all enquiries about prices and availability please complete the enquiry form at the bottom of this page. 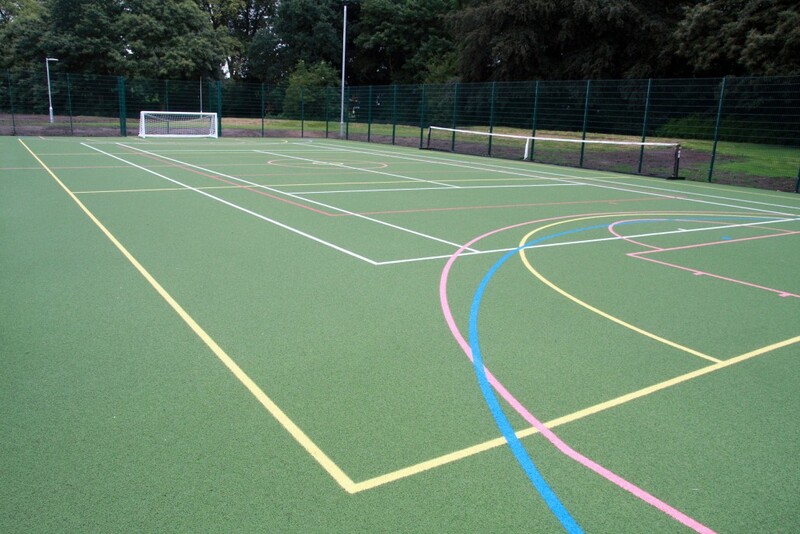 The MUGA facility is also available for staff, students and members of the public to hire. 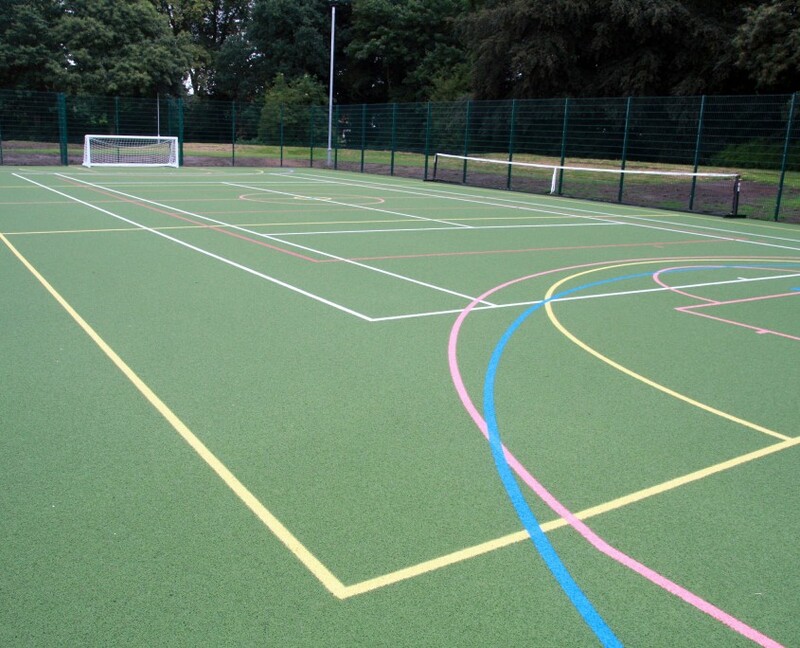 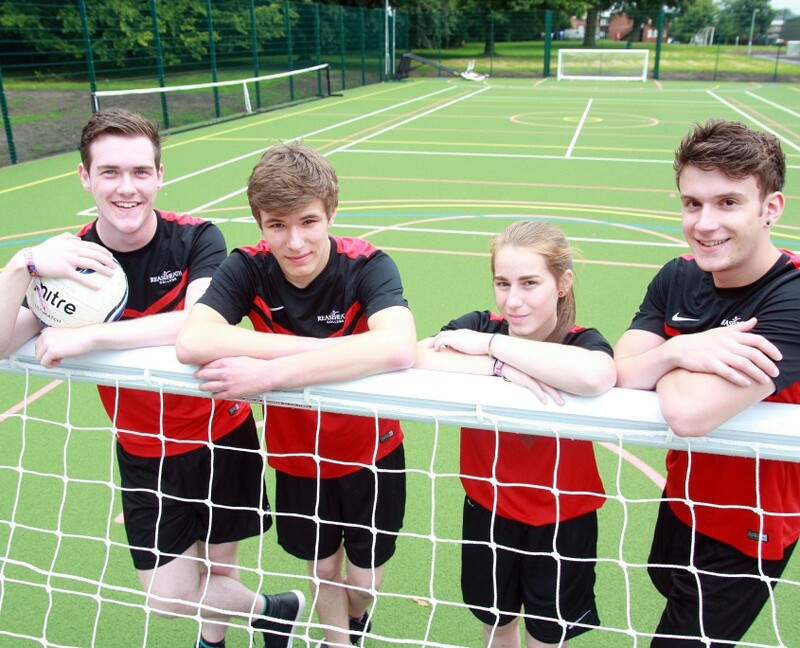 The MUGA can be used for a range of sports including; 5 a side football, tennis, netball and basketball. 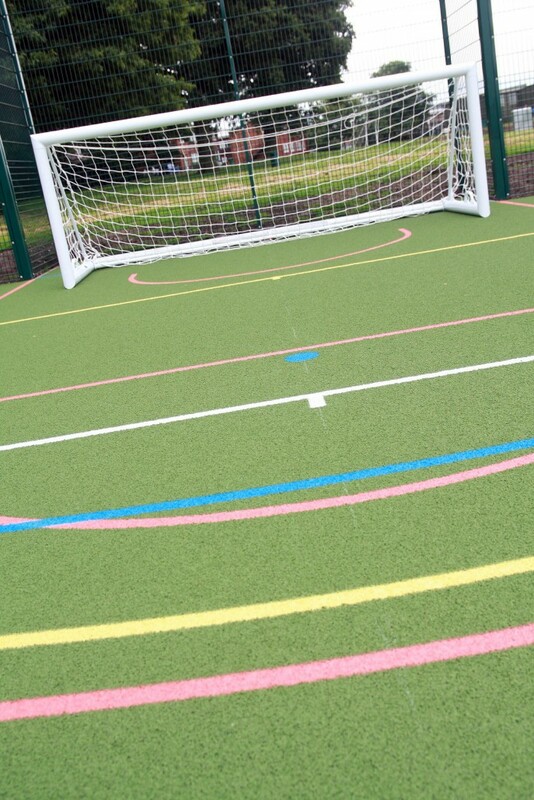 For all enquiries about prices and availability please complete the enquiry form at the bottom of this page. 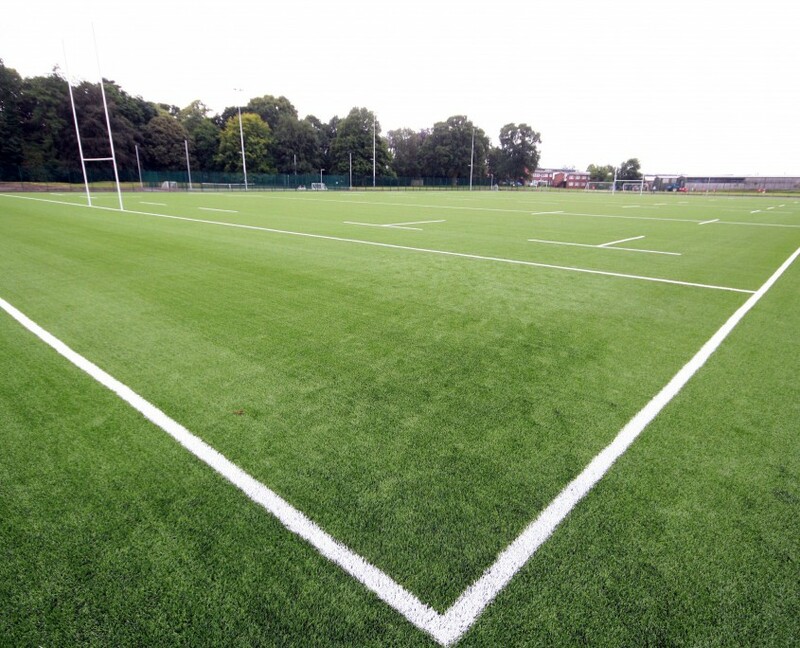 Both facilities will be available for community use Monday-Friday 6pm-9pm (term time) and Saturday and Sunday 9am-6pm. 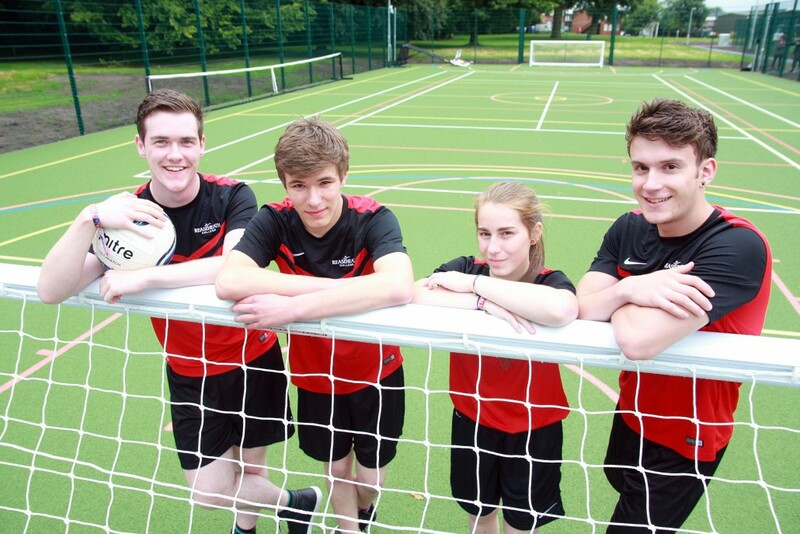 During college holidays the facilities will be available from 9am – 9pm Monday-Friday.